The Cabernet Franc grape in one of the oldest in the world and is absolutely „wild“ and vital in Seymann’s vineyard. Blended with Blauburger and matured 12 months in Allier and Balkan oak. Intense dark red. Fragrant delicate cherry note with black currant followed by toasty aroma and dark chocolate, coffee. 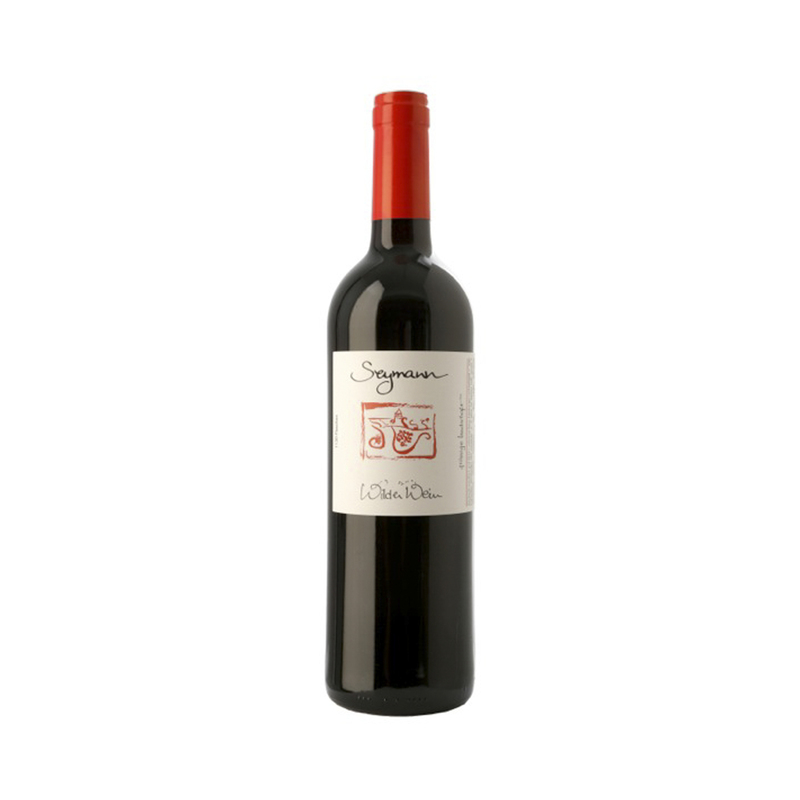 Well-integrated powerful tannins, complex. Geschmackliches Spiel von Weichsel mit roten Beeren, Bitterschokolade und Kaffee. Gut eingebundene kräftige Tannine, vielschichtig und komplex, 3 – 8 Jahre Lagerpotential.